Every profession in the world has tools that make their job easier. Doctors have stethoscopes, construction workers have measuring tapes, and social media managers have something that’s just as essential to streamlining their own daily activities: Hootsuite. 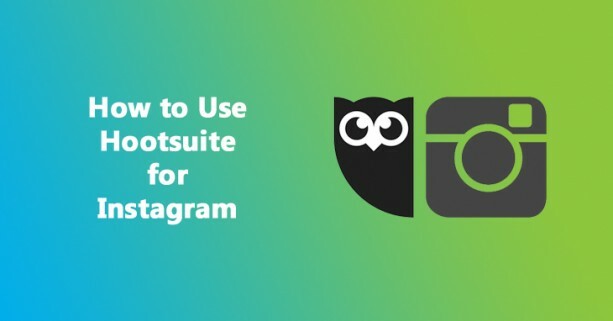 If you aren’t already familiar with Hootsuite, it’s basically a tool that allows you to create, schedule, and publish updates, pictures, and posts on a variety of social media platforms and for a variety of clients, all in one place! 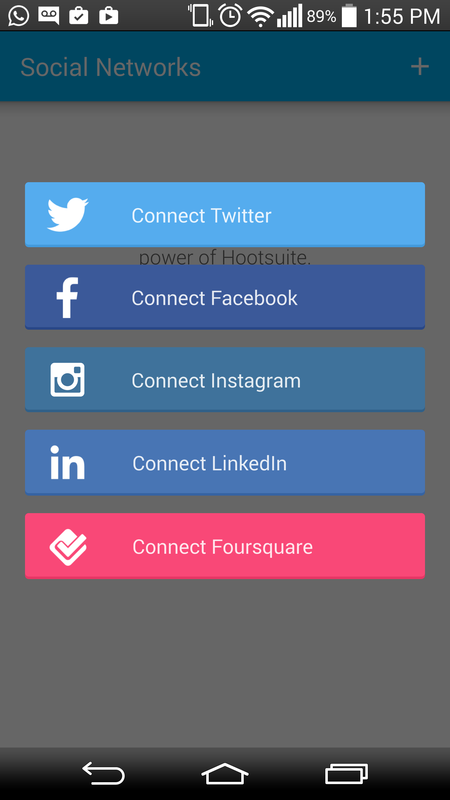 For those of us who do social media for a variety of businesses, or even for those who simply run multiple accounts for a single company, Hootsuite is the holy grail of social tools. Until recently, there was one very notable downside to Hootsuite: you couldn’t use it for Instagram. This posed a major issue for two reasons. First, Instagram is time consuming. Really time consuming. 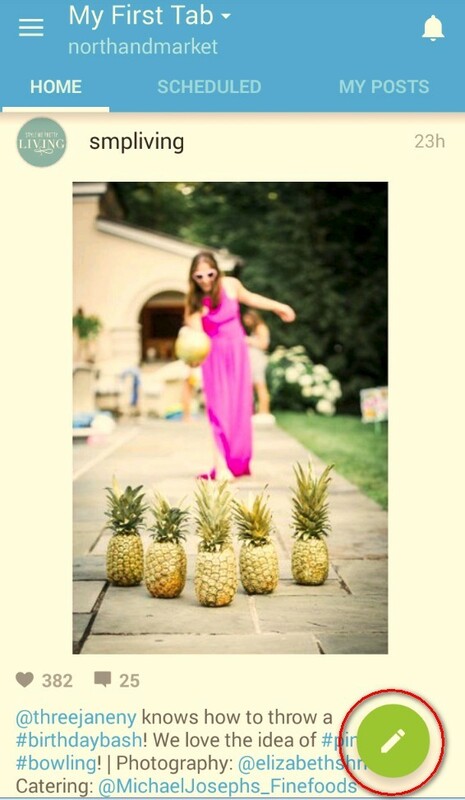 Uploading your photo, choosing your filter, naming your image, adding your hashtags; it takes a while. Second, Instagram has been one of the fastest growing social networks in the world over the past few years, so it’s increasingly necessary to have a strong presence on the platform- all the more reason to push the need to have it on Hootsuite. Well, Hootsuite finally got on the #InstagramBandwagon and users can now use it to schedule content. The good news here is that you can choose your photos and title them ahead of posting. The bad news? That’s about all you can do. 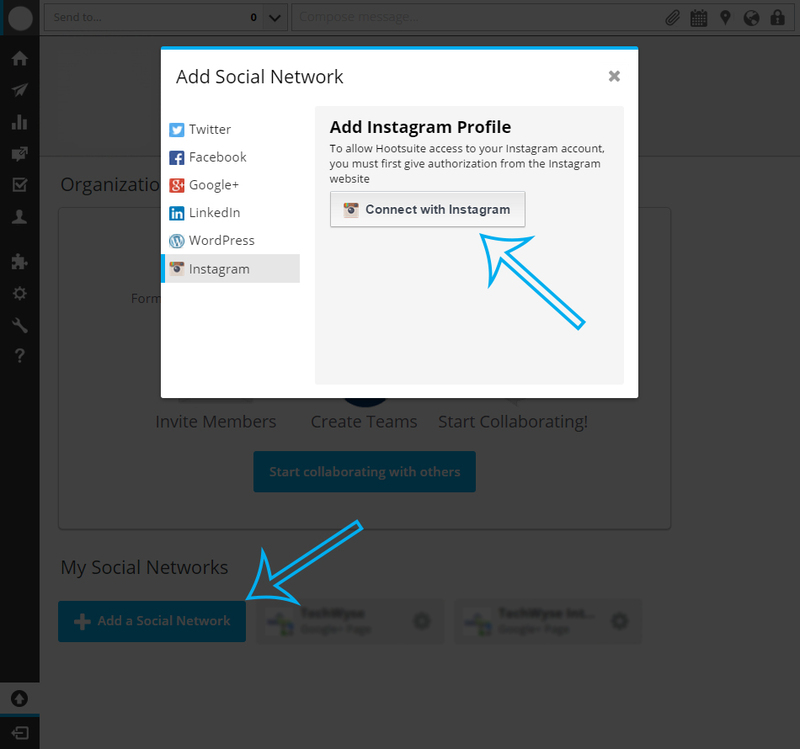 On your Hootsuite dashboard, select the option to add a new social media channel and connect your Instagram account. You’ll also need to make sure that you have the latest version of the Hootsuite mobile app downloaded on your mobile device. Both the web browser version and the app give you what the company calls a ‘bird’s eye view’ of your scheduled posts. With just a glance of your publisher tab, you can see what images you have scheduled, the titles of your images, and information on when they’re scheduled for. So how do you actually get that content scheduled? By hovering over the box in the top left hand corner, Hootsuite will drop down an upload section. From here, you can upload your photo by dragging and dropping (or by selecting your files to upload), create your caption using the text field, schedule using the calendar, and can even add a location to your images. Clicking the green pen icon from your home page will bring you to an upload field with the same functions as the web app. However, when you use the app, you have the added bonus of choosing from your phone’s existing gallery or taking a new photo. Once you have your image selected, you do the drill: Name it, schedule it, and voila! Once you have your post or posts scheduled, you have to go into the settings of the mobile app and ensure that the push notifications are turned on because, well, you still have to manually publish your photos through the Instagram app on your phone. Unfortunately, you read that right. Hootsuite can’t publish the content for you, it can only help you organize it in advance. Here’s how it works: At the time your post is scheduled for, you get a notification on your phone from Hootsuite, letting you know that your photo is ready to go. While this realistically should finish the process, you’ve still got a lot to do. By clicking the prompt to open the photo in Instagram, you’ll be leaving the Hootsuite app and will be taken to the Instagram app where you can go through the motions to finalizing your post. You can adjust the size of your image, choose a filter, and continue on to your title filed. This is the only real place where Hootsuite saves you time: Instead of having to write out a title and hashtags for your image, your pre-written caption will already be copied into your phone’s clipboard. Hold down your screen in the title field until the paste option appears, select ‘paste’, and hit publish. There’s a lot of work that goes into posting your Instagram pictures, even with the help of Hootsuite, and a lot of people are left asking the same question: What’s the point? If you’re managing multiple accounts, you have to make sure you’re logged into the right Instagram account before opening the push notification. Even if your push notification is for Client X’s Hootsuite, it will still publish to Client Y’s Instagram if you don’t sign in to the correct Instagram account before opening the notification! All in all, this isn’t an overly useful tool in comparison to most of Hootsuite’s other platform capabilities. Hopefully, the current version is simply a starting point for better updates to come. Are you using Hootsuite to schedule your Instagram updates? Let us know if you’re finding it helpful or not in the comments below! This is a great rundown of the new feature! It’s so unfortunate that there’s not an Instagram app that allows you to schedule it and have it be posted automatically! I’ve read that there is nothing on instagram not allowing it so I don’t know why it seems to be such an issue across apps! Hopefully there is a fix soon. I had really hoped that things would be easier, with the ability to use Hootsuite for Instagram, however, that doesn’t seem to be the case. In my opinion, there’s not enough benefit added to make it worth the hassle of pre-scheduling the posts, so I will continue to manually post mine. I think that, if it is just little blocks for further integration, it is a good start even if the usefulness is limited (you don’t want to be bothered at 1 PM when you’re eating to publish an Instagram photo while you wanted to schedule it especially to avoid that). The point that I find the baddest is that even filters can’t be applied in advance. This means many of the work must be done at scheduled time rather at the time you schedule it. 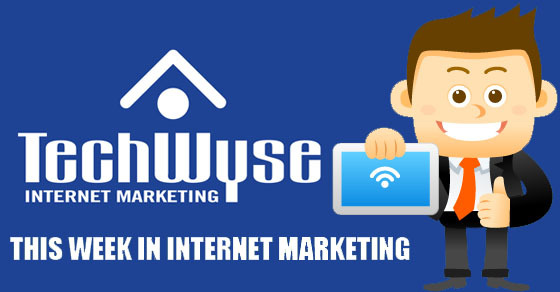 Meanwhile, it would help to avoid any forgot opportunities to reach your target audience, and, if you are a business, you just want to reach the target audience in a reliable way, doesn’t matter if it is scheduled or not. Also, you can write down your future photos instead to have to think about the title and so on at the time of publishing. Basically, you can write down your idea to execute it later, so ideas stays and may help your strategy. So, business would be happy with this change, I guess, but the individual using it may find it more useless than anything, while it is, but just as a success and global scale. After all, you can also think about putting an alert on your phone at 1 PM and post your photo at that time to Instagram, while writing the content of the caption inside the note and copy/paste yourself. But then, that’s less reliable and handy than using Hootsuite, we can agree on that I hope. Luckily I read your article, I was about to use and experiment HootSuite for Instagram. 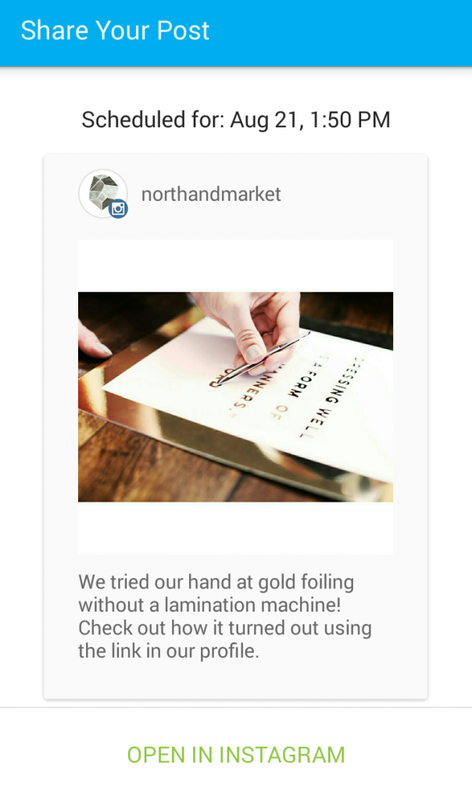 I think after reading your blog, I will manually do my submissions in Instagram. 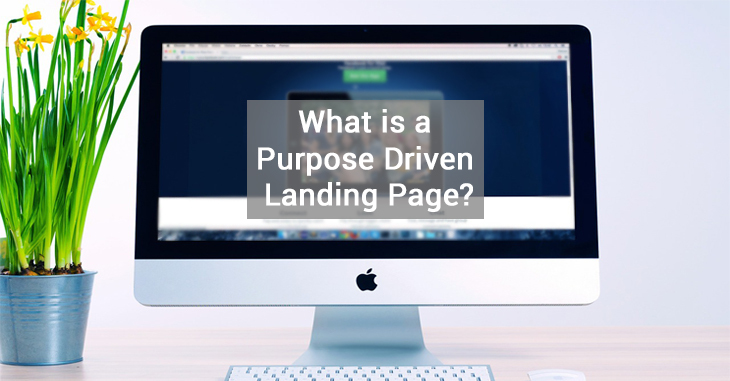 Pay Per Click	What is a Purpose Driven Landing Page?